MDS is a world leading single-source, end-to-end industrial wireless communications provider. 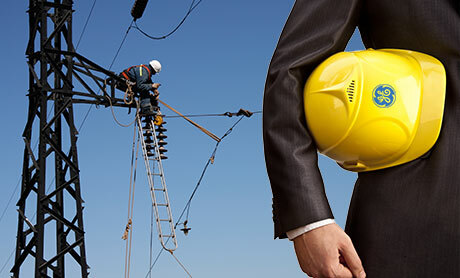 From wellhead monitoring to utility substation automation and SCADA applications, our industrial wireless routers and modems are packaged, rated and tested to harsh specifications. Our communications portfolio includes wireless radios for unlicensed and licensed narrowband communication in a variety of frequencies, and industrial 2G, 3G, and 4G LTE cellular routers and gateways. 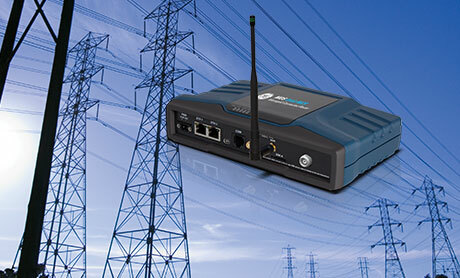 These wireless networks carry serial and IP/Ethernet traffic, as well as analog and digital I/O signals connected directly to field devices and sensors, accommodating an extensive array of industrial protocols. Covering a broad range of licensed narrowband wireless frequencies from 100MHz to 38GHz, and supporting data rates up to 350Mbps. 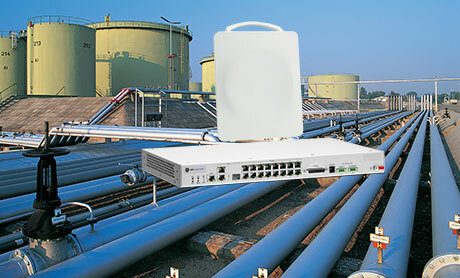 A wide portfolio of industrial wireless modems and routers using private frequencies including 900MHz and 2.4GHz with speeds up to 125Mbps, plus WIMAX and backhaul. 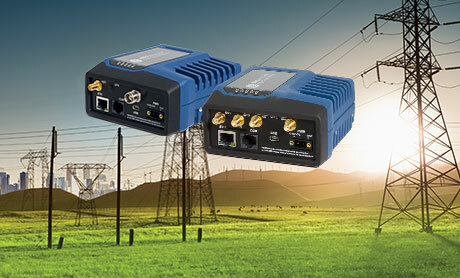 Industrial cellular routers and gateways providing 2G, 3G and 4G LTE communications for carriers worldwide. 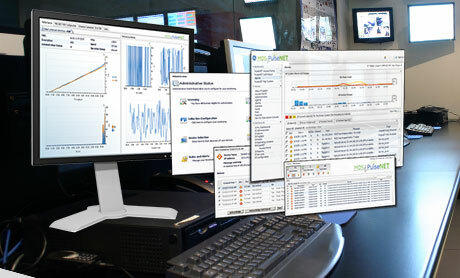 MDS PulseNET network management software provides network and device management for MDS radios. 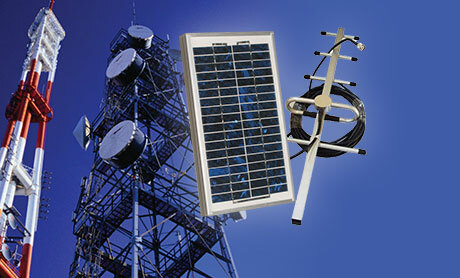 Antennas, cables, customized and standard enclosures and other accessories for wireless radio products. Our range of services that can be tailored to include a fully engineered, deployed, and supported system that meets application specific needs.